hd00:18Danube waterfront in Pest Budapest, Hungary. 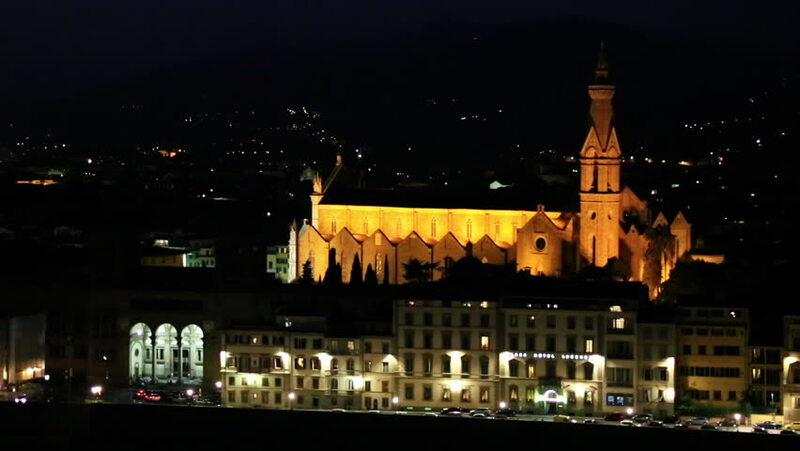 hd00:15Hiistorical center of Florence. Italy. Europe. hd00:30Bolshoy Moskvoretsky Bridge is concrete arch bridge that spans Moskva River in Moscow, Russia, east of Moscow Kremlin. Bridge connects Red Square with Bolshaya Ordynka street in Zamoskvorechye.